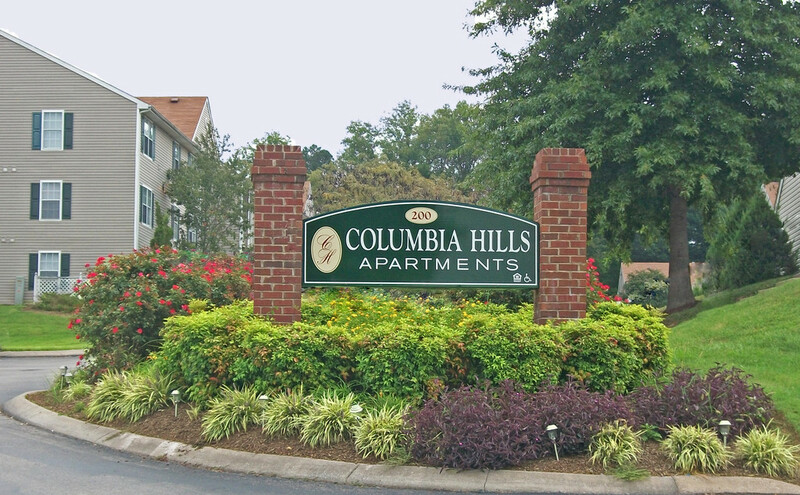 Columbia Hills offers a lovely three bedroom, two bath unit that consists of 1,156 square feet. 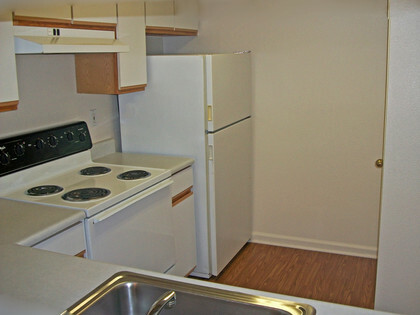 Each unit includes a fully equipped kitchen containing a dishwasher, disposal and a refrigerator. In addition, the units have a washer / dryer connection.